This section is to help find personnel who were based at RAF Burtonwood. Please bear in mind that over 18,000 US personnel were on base in 1945 and an average of 6,000 were on base from 1948 to 1960. With a constantly changing establishment, plus satellite bases, plus No 5 Personnel Dispatch Unit RAF; well over 50,000 personnel passed through Burtonwood. We have a data-base but it is by no means complete. I am looking to find out more information on USAF ground crew member/radio operator that was based at Burtonwood in 1948- 1950, to support the US strategic bombers stationed in the UK. His name is John Millican/Milliken ( I am unsure of the correct spelling) this is my grandfather and I do not have much more information than this, my mother has been searching for him for such a long-time and feels she may not find out anything more about her father. We are looking for a little more information even a picture is not asking too much, but when she has tried she cannot find out any information. It is not just my mother she has a twin sister also who have been searching for a long time. I thought we could at least try to narrow it down if we had a definite confirmation of one being present after the WW11. My mother and auntie were born 16th May 1950, and I know he was not based there then. As he wanted my grandmother to go back to America with him and for whatever reason she decided not to go. 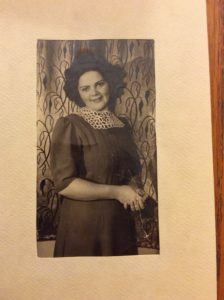 My mother and auntie were brought up by my great-grandmother. My grandmas name was Veronica Bradbury if this helps anything and the twins are Helena (my mother) and Josephine. My hope is to locate any information that I am able to about my grandmother’s time of employment at BRD. 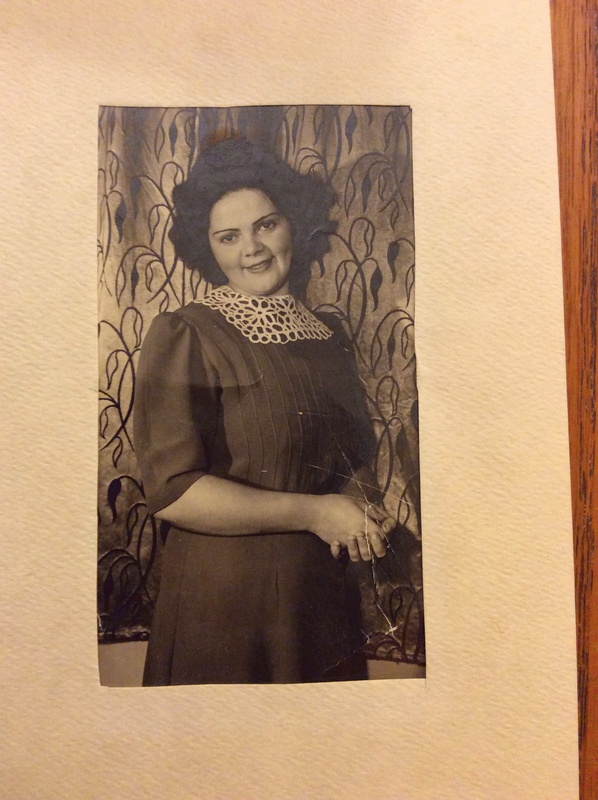 She was originally from Burtonwood and emigrated to America with my Mom in 1947. My grandmother’s name was Helen Conway or possibly Helen Willis, at the time. She talked of working for the Red Cross serving meals to soldiers, but I think that she may have held another/other position(s). I believe she worked at BRD in the early 40’s until 1944 or 1945. 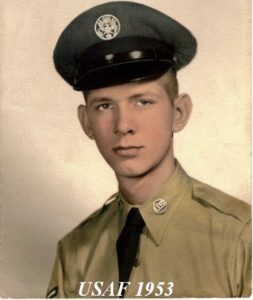 From Rob Qualls: I was born on RAF Burtonwood on June 20, 1958; my father was stationed on Burtonwood when he met my mother, Carmen Camilleri, from Manchester. I would be interested in finding anyone who may have known my father during this period. I believe he was stationed at Burtonwood from 1953-60 (not certain). It is my understanding my father was a cryptologist while stationed in England.